Did you know that our National Trails System is longer than our Interstate Highway System? The National Trails System is a vast network of almost 60,000 miles of trails. These trails connect national parks, city parks, wildlife sanctuaries, forests, wilderness areas, and all the beautiful spaces in between. Our National Parks are a celebration of the diverse natural splendor and history of the United States. It’s easy to be overwhelmed by the sheer number of natural parks and trails that you can visit in the country. But, if you love the outdoors, it's well worth taking your time to learn about them. But, before you go on your next adventure on one of the many National Park trails, it’s important that you learn to be a responsible visitor to these habitats. This means doing your research and knowing everything there is to know about the wildlife. You'll be seeing many natural wonders when you visit. So, you should also be aware of any associated laws and regulations. about their protection. One of the most important things you need to know our parks system is about is the National Trails. What is the National Trails System? 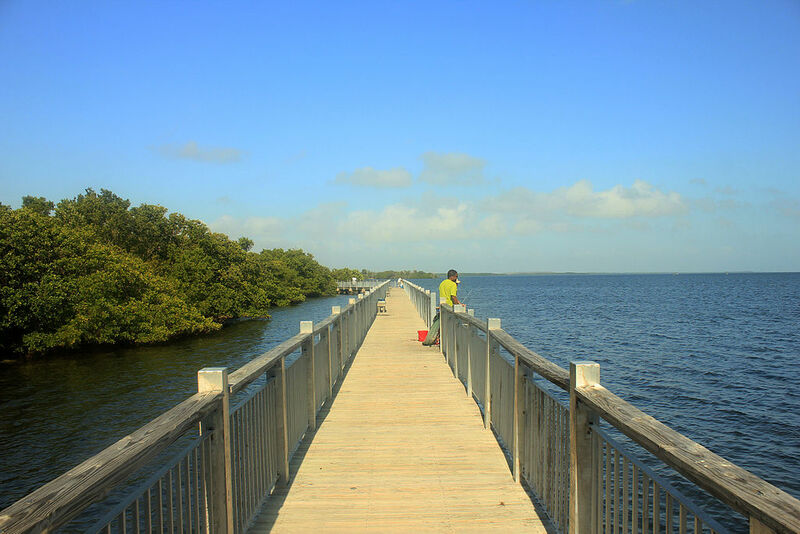 The National Trails System connects many natural parks, wildlife conservation areas, national forests, marine conservation areas, and more. Most of all, the system provides a way we can experience our public lands. Also, the national trail system provides many opportunities for recreation and fitness. And the federal government recognizes these trails for their importance in history and heritage. That’s along with the system’s role as a celebration of the country’s natural beauty. Today, the National Trails System includes 19 National Historic Trails, 11 National Scenic Trails, and over 1,300 National Recreation Trails across all 50 states. We celebrate National Trails Day every first Saturday of June, sponsored by the American Hiking Society. During this day, outdoor enthusiasts can enjoy various activities like camping, hiking, and trail maintenance. Other activities include horseback and bike riding using our National Trails. In 1968, the federal government established the National Trails System Act. And it resulted in the creation of a series of trails. If you look, you’ll find these trails in both urban and rural environments. Best of all, the trails are suitable for people of all ages, skills, interests, and physical abilities. The National Trails System Act promotes the appreciation and enjoyment of trails while allowing greater access for the public. 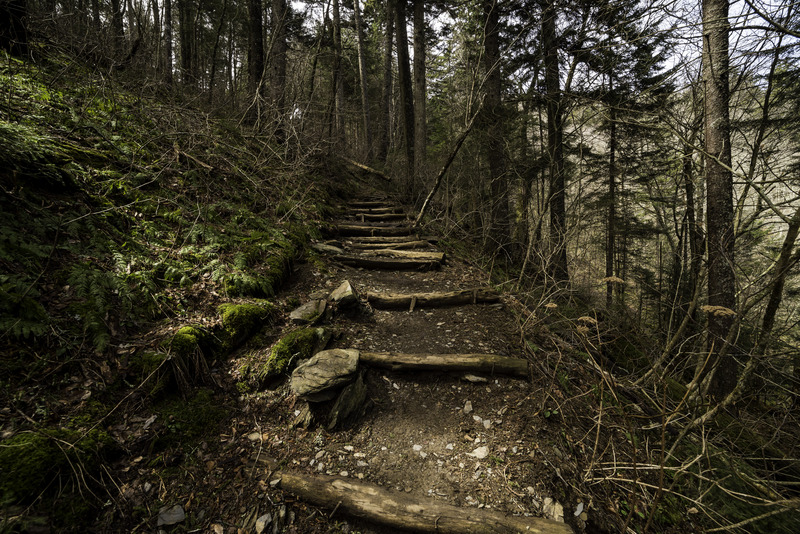 There are four classes of trails: national historic trails, national recreation trails, national scenic trails, and side and connecting trails. The Scenic Trails allows people to experience the amazing natural beauty of the country. At the same time, it enables the healthy pursuit of healthy outdoor recreation. The system provides access to the Appalachian Mountains in the east, towards the Appalachian Trail. Also, it accesses the Rocky Mountain National Park Trails in the west. There are 11 total system scenic trails, and three of them are official units of the National Park System. These three include the Natchez Trace Trail, Appalachian Trail, and Potomac Heritage Trail. 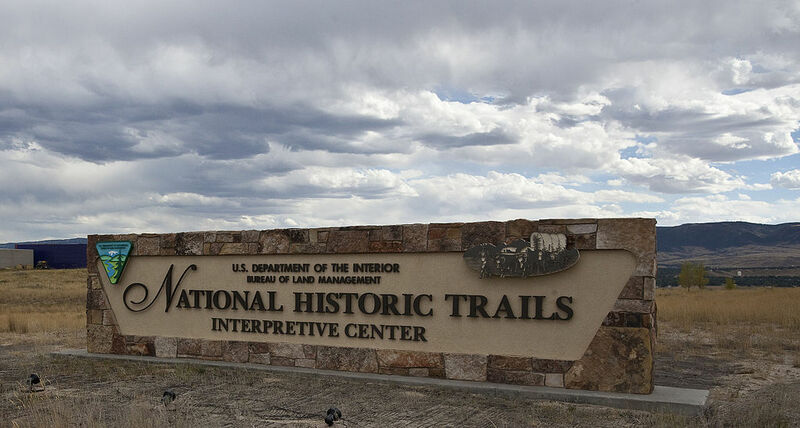 The Historic Trails serve to protect overland or water routes that have great significance to American history. These historic points include the migration of Mormons and the Oregon Trail. It also marks the U.S. struggle for independence, as well as the lives and hardships of the Native Americans. One example is the Mojave Trails National Monument. Daydreaming About Your Next Adventure? Use the National Recreation Trails Database to research the topics that cover over 1,000 trails across the United States. Before you visit, you can get an idea of the area’s history and conditions. So, pick a trail close to your home and take a walk. Have fun, but always be prepared for any bad weather conditions. So have you traveled to any of these trails? Let us know your experiences in the comments!